Former First Lady Michelle Obama suffered a miscarriage and used in vitro fertilization to conceive her two girls, she reveals in her new memoir. Michelle Obama’s IVF disclosure comes at a time when more people are realizing the importance of speaking up about ‘taboo topics’ like infertility. 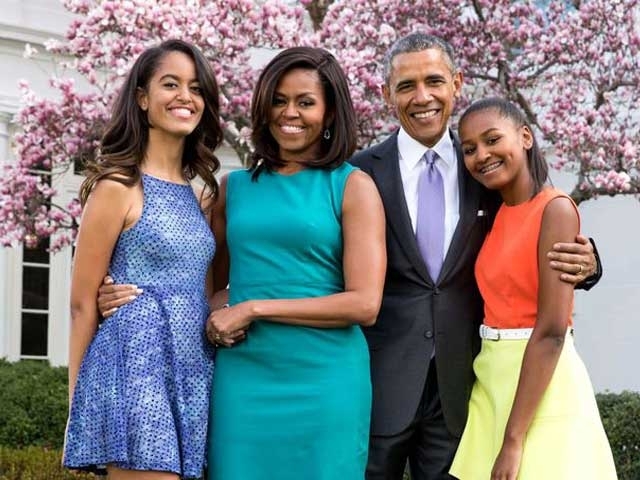 Taking an early look at Michelle Obama’s new memoir, Becoming, the Associated Press reported that the Obamas had to rely on IVF to conceive their two daughters, Malia and Sasha, after Michelle suffered a miscarriage. Dr. Zev Williams, director of the Columbia University Fertility Center says that Mrs. Obama’s feelings there are so universal. “There’s a real sense of self-blame and guilt and a reluctance to discuss it with other people,” he said to the CNN, noting that it is significant that she is speaking out now after so many years. “This happened 20 years ago, and she’s talking about it now, which really reflects the emotional impact it had on her, as it’s had on many others,” he said. 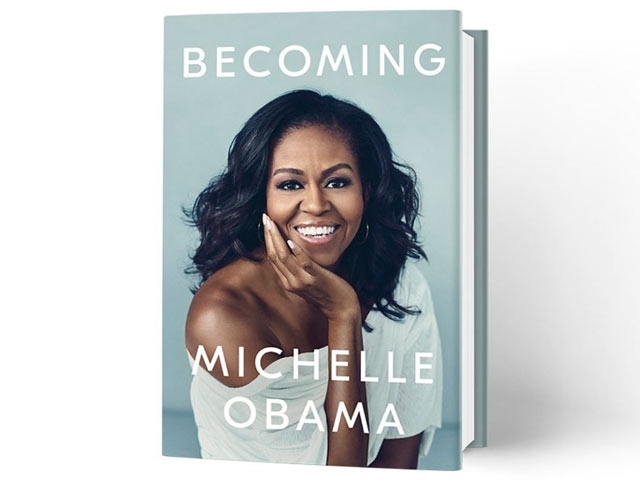 In the 426-page book, which will be released on Tuesday, Mrs. Obama discusses how at the age of around 34, she realized that “the biological clock is real” and that “egg production is limited”, which led her to seeking IVF. Obama writes of being alone to administer herself with the hormonal shots that are typically required during the IVF process. Her “sweet, attentive husband” had to be at the state legislature, “leaving me largely on my own to manipulate my reproductive system into peak efficiency,” she said. Women in their early 30s, if they don’t see pregnancy in the coming future, should get a fertility evaluation a consult their gynecologist for egg freezing. Discussing how important it is to talk openly about our struggles, Mrs. Obama also revealed that she and her husband, former President Barack Obama, who are often hailed as the perfect couple, had several ups and downs and even sought couples therapy to make their relationship work. In sharing these situations of her life, Obama hopes to encourage a more open dialogue about infertility and IVF. “I think it’s the worst thing that we do to each other as women, not share the truth about our bodies and how they work,” she told ABC’s Robin Roberts on Good Morning America. When people of influence like her put their name and face on this topic, it helps millions of others who are silently suffering in the same situation, thinking they are alone. It also helps the people around them to be more understanding and sensitive. For those who haven’t been there, it could be “eye-opening and perhaps help people be a little more careful with their words,” Obama said. And since Obama went on to have two children, it also gives them a sense of hope. Cheers to Michelle Obama for coming out in the open with her IVF story and doing her bit to help spread awareness and bring hope to the millions of people facing infertility. 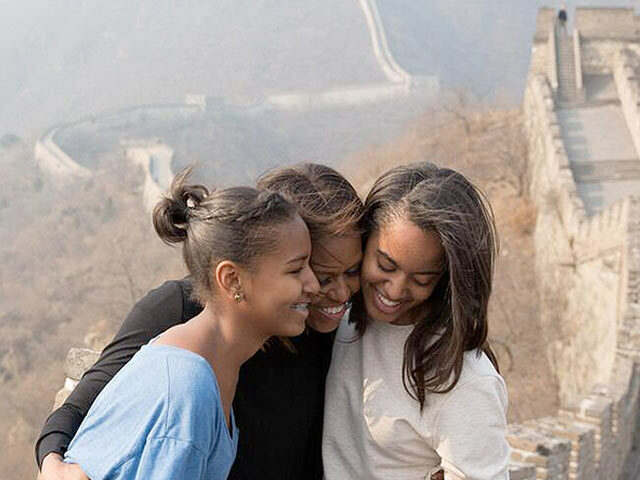 Former First Lady, Michelle Obama, conceived her two daughters with IVF, after she suffered a miscarriage. Encouraging more discussion about the subject of infertility, she has now opened up about her struggles to conceive in her memoir, Becoming. Michelle Obama's IVF story, hopefully, will give hope and courage to other couples facing infertility.